'Punch Buggy’ is a special edition series now available at PurePhoto.com. 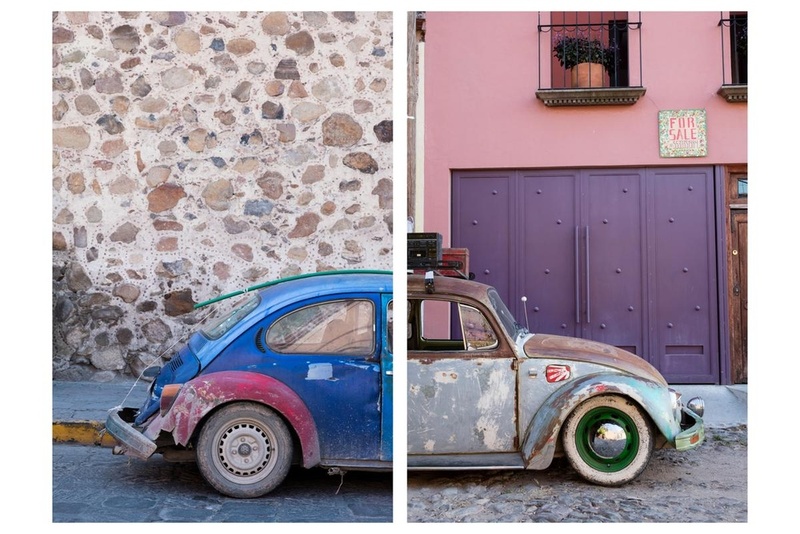 This series embodies a pop-art feeling with the vibrant colors of the VW Bugs set along the rustic streets of Mexico. Professional Photographer Alexandra Tremaine up and moved to a city called San Miguel de Allende in Mexico with her two dogs and daughter for a year. The Mexico VW Plant didn’t stop producing the old style Bug until 2003, so there are plenty of them around. The Punch Buggy Series started as a fun Instagram post, but with positive feedback from family and friends Alexandra quickly decided to transfer the project over to her real camera. “There’s something about the old style VW Bug that brings back nostalgia from everyone I meet. They were iconic cars and it seems that everyone over the age of 50 has a story about them. For my generation (I’m 32) we saw the old style bug and immediately shouted “Punch Buggy no Punch Back” and slammed whichever sibling or friend was closest with an endearing fist.” Regardless of your association with these iconic cars splitting them up in this fashion has been a fun project to build and one that has the opportunity to grow for years to come. 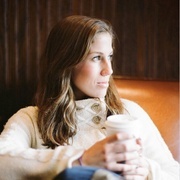 When not escaping south of the boarder you can find Alexandra in Southern Connecticut working on her fine-art, advertising, portrait and wedding photography.